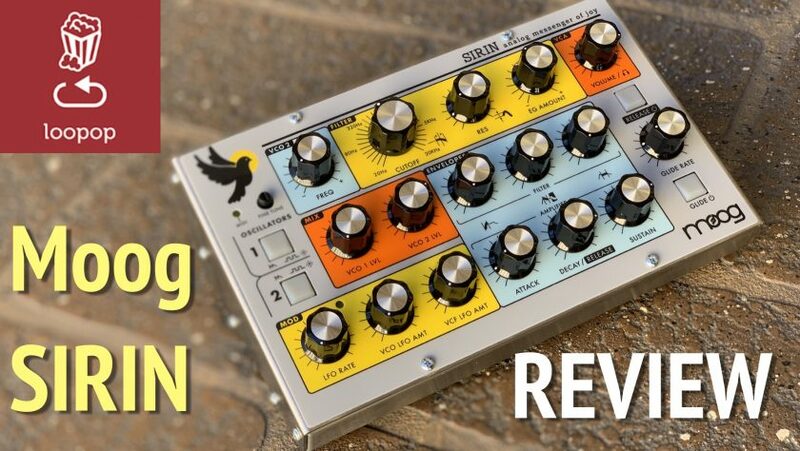 Moog’s new Sirin is a refresh to the Moog Minitaur with a new look, but more importantly, it got a major upgrade to the internal oscillators that lets it play much higher notes, rather than stopping at C4 like the Minitaur. Other than those two things it’s completely identical to the Minitaur, the thing is, if you search for reviews of the Minitaur you’ll see reviews and videos from 2012, when it was first released, which aren’t really relevant because so much has changed in the firmware and supporting software. Previous Post: Review: Octatrack at year 8 – Is it still worth it?